American Elements manufactures highly pure 7N 99.99999% cadmium metal in various forms including pieces, shot, disc, and rod for high technology applications such as the MBE growth of semiconductor crystals or vacuum deposition of thin films. 7N cadmium serves as a precursor for materials like cadmium telluride (CdTe), cadmium selenide (CdSe), cadmium sulfide (CdS), and . These materials are commonly used in photovoltaic solar cells, electronics, and optics, especially in the form of nanoparticles and quantum dots for LEDs and other lighting applications. Examples of available American Elements quantum products include CdSe, CdS, CdSe/CdS, CdSe/ZnS; see quantum dots for all available forms. High purity cadmium is also used in the production of scintillation crystals for nuclear radiation detectors like cadmium tungstate (CdWO4) and cadmium zinc telluride (CZT),. American Elements' cadmium production processes ensure the absolute minimum amount of impurities, allowing our products to be used as reference materials for impurity analysis and equipment calibration. 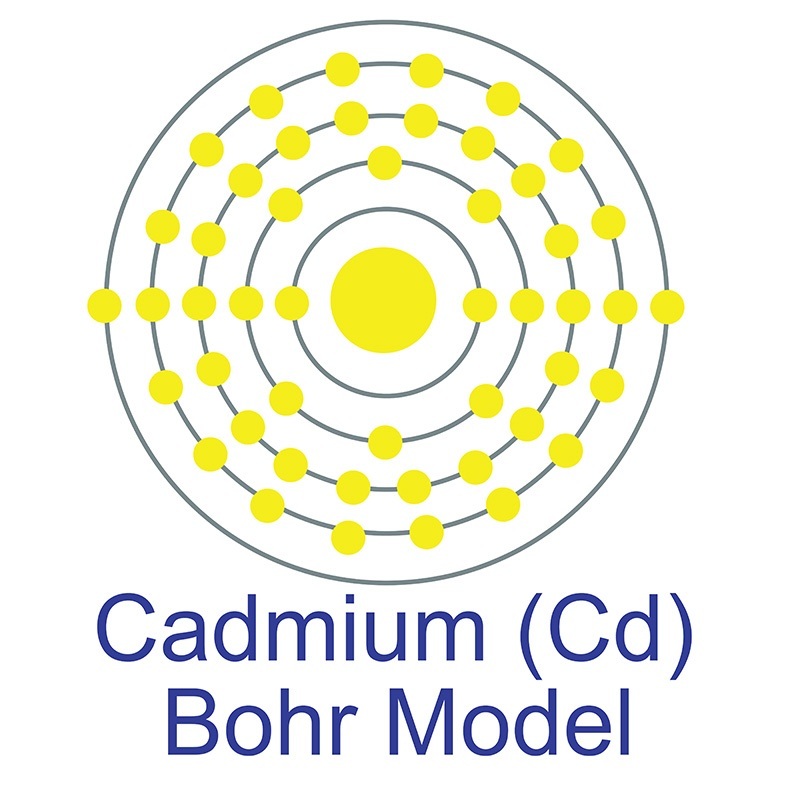 We also produce 6N (99.9999%) cadmium as well as other lower purity forms (see cadmium metal). Dietary cadmium and risk of breast cancer subtypes defined by hormone receptor status: A prospective cohort study. Effects of cadmium exposure on the composition and diversity of the intestinal microbial community of common carp (Cyprinus carpio L.). New insight into the molecular basis of cadmium stress responses of wild paper mulberry plant by transcriptome analysis.